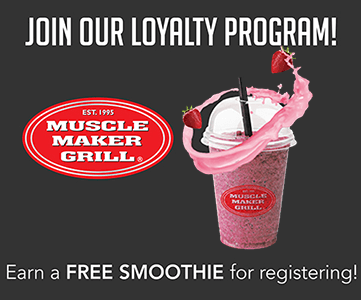 Get a FREE Smoothie at Muscle Maker Grill when you Join the Rewards Club. You will also get a FREE Wrap, Salad, or Entree on your Birthday. 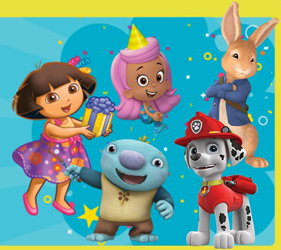 You can also find a full list of FREE Stuff for your Birthday Here! 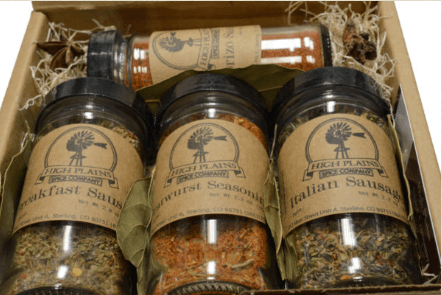 Get a FREE High Plains Spice Company seasoning blend during your birthday when you join their Loyalty Club! Fill in the form & watch your inbox for a confirmation and details on how to claim your free seasoning blend. Get a FREE Beauty Gift at Sephora For Your Birthday – You need to be a Beauty Insiders, if your are not you can sign up for FREE. 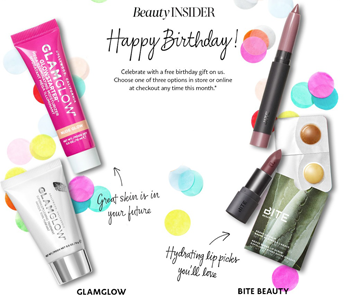 Beauty Insiders are eligible to redeem one birthday gift per year. Redeem in-store with no purchase necessary. Redeem in Sephora or Sephora inside JCPenney stores during your birthday month by providing your Beauty Insiber email address. Redeem two week before or after your birthday and any time during your birthday month. 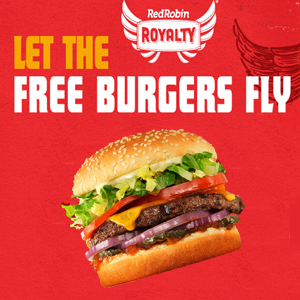 Get a FREE Burger and Bottomless Fries During Your Birthday Month at Red Robin when you sign up for the Red Robin Royalty program. It doesn’t have to be used exactly on your birthday, you’ll have a whole month to take advantage of the freebie. Also when you sign up you will receive special offers and great deals throughout the year. 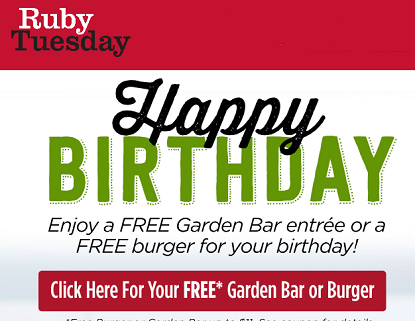 To get a FREE Burger or Garden Bar Entrée at Ruby Tuesday for Your Birthday you just need to sign up for their newsletter. 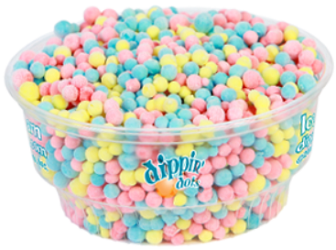 You will recieve your free coupon around one week before your Birthday and the coupon is valid for 2 weeks. Also when you sign up throughout the year you will receive exclusive coupons sent straight to your email inbox. Reminder: This year, you can get a FREE It Cosmetics Superhero Mascara if your birthday is in October, November or December. To get a FREE Makeup Product for Your Birthday at ULTA you just need to create an account. You will receive an email with your free gift on your Birthday and it is valid for one month. *Please note, gifts may vary by month. 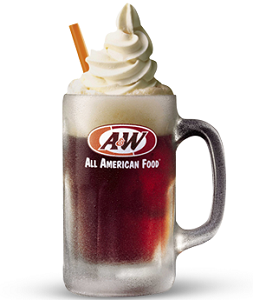 To get a FREE A&W Root Beer Float for Your Birthday you just need to join the Mug Club (its located at the top of their page). *You must be 13 years or older to join the Mug Club.